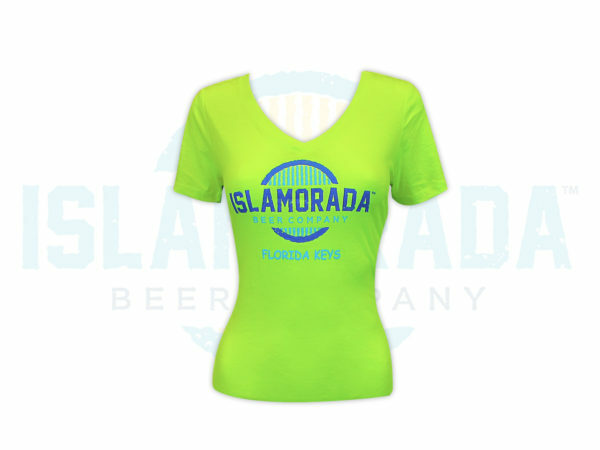 You will want every color of our Islamorada Beer Company™ V- Neck for ladies. Our V-Necks offer a soft and light feel that will have you thinking you have your toes in the water. Enjoy one of our V-Necks, whiling drinking some fresh brewed Channel Marker IPA™ with friends.